US Assistant Secretary of State for African Affairs, Tibor Nagy, arrives in Cameroon for a two-day official visit to discuss counter-terror cooperation and ongoing domestic instability. The US State Department released a human rights report on the country, which expressed concern at ongoing excessive and arbitrary violence committed by the government and its security forces. 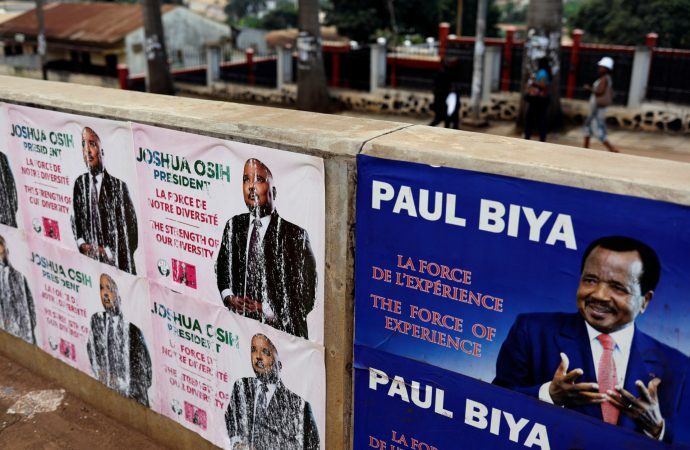 The visit comes months after the re-election of President Paul Biya, whom has faced condemnation for voting irregularities and the jailing of over 100 political opponents. Anglophonic Cameroonians have long been marginalised in the country and have caused considerable unrest in the past year over poor living conditions and violence from security forces. This has threatened to develop into a separatist crisis for the francophonic central government. The situation in Cameroon’s southern anglophone regions risks spiralling into a greater ethnic and cultural conflict due to the differences that exist between the countries two predominant regions. The US report has heightened international scrutiny of the country, which has pledged to investigate allegations of state-sponsored violence. 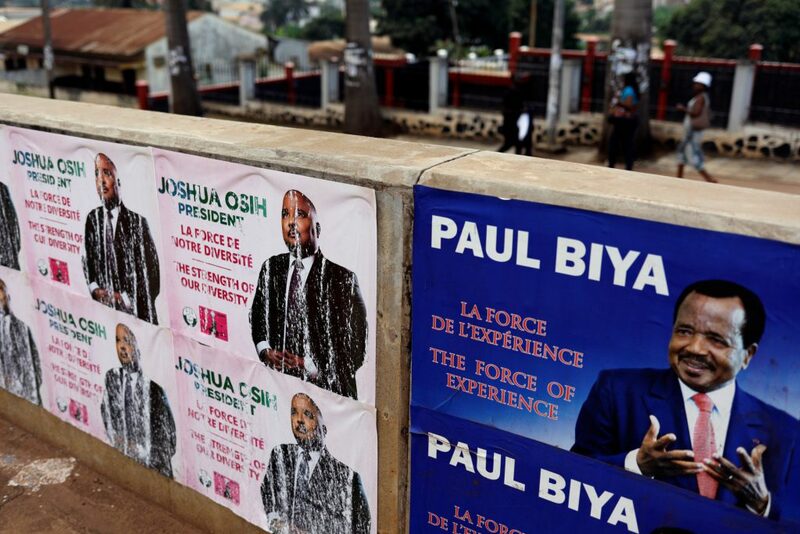 With Biya’s re-election having caused greater political instability, failure to find a mediated political solution and address anglophone underrepresentation risks escalating tensions into widespread civil conflict.